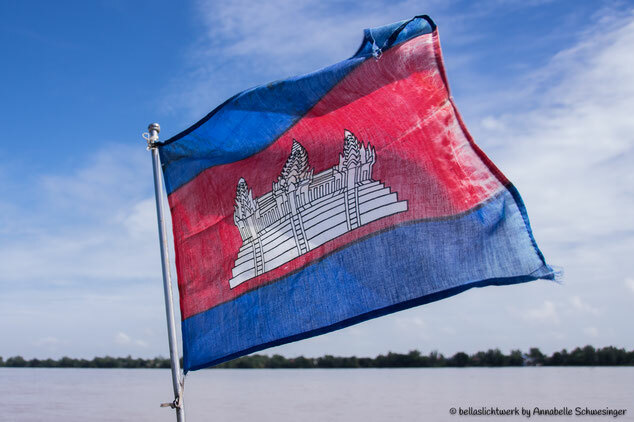 The picture from Cambodia are online now, to enter the journey a simple click on the flag will take you there or on the link below. You are all welcome to leave your thoughts in the guestbook or to browse thru the other folders to be together on a journey with me. If interested on one of my pictures, just get in contact with me.